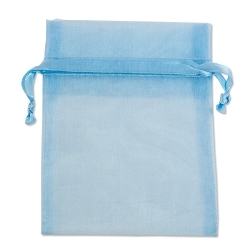 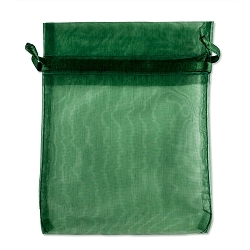 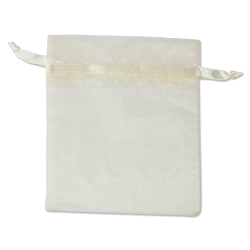 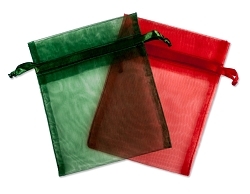 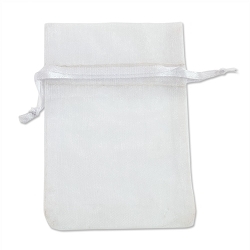 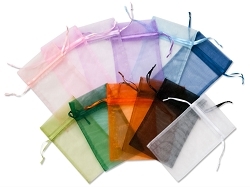 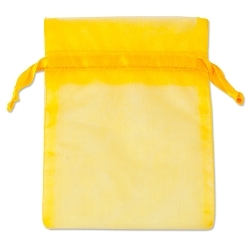 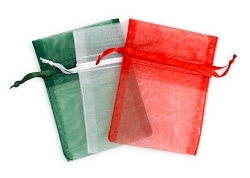 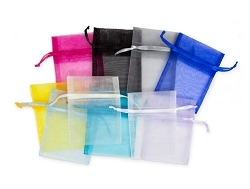 We have a large selection of sheer organza gift bags with drawstrings. 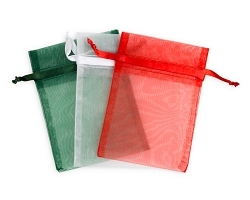 These popular organza bags are perfect for party favors, wedding favors or jewelry. 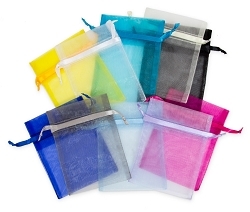 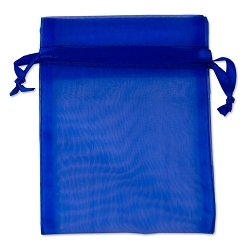 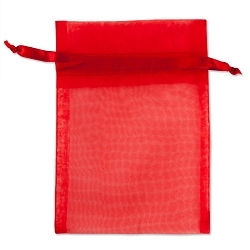 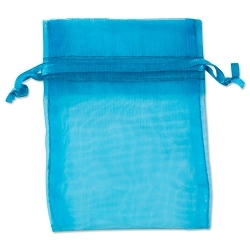 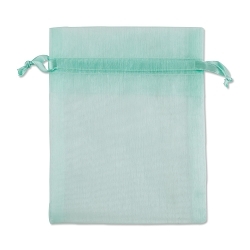 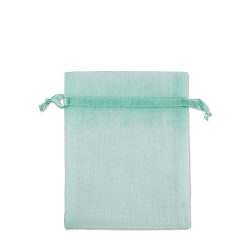 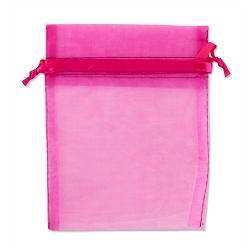 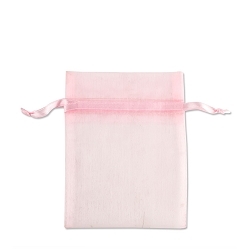 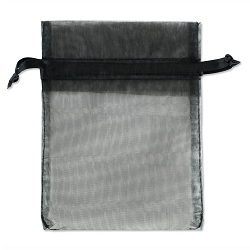 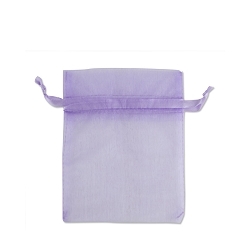 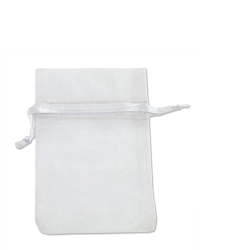 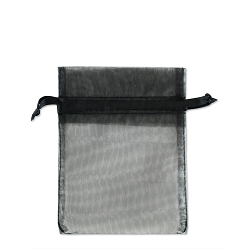 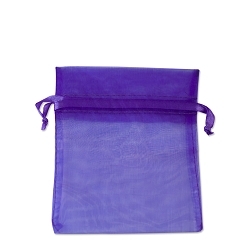 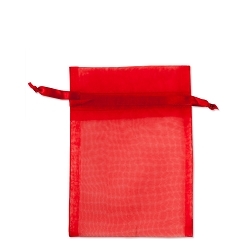 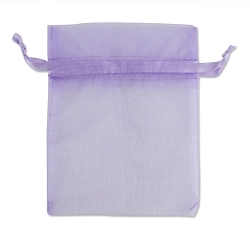 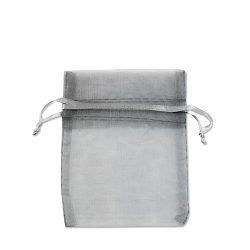 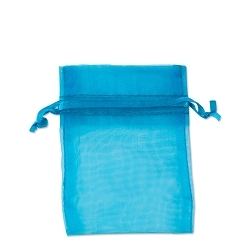 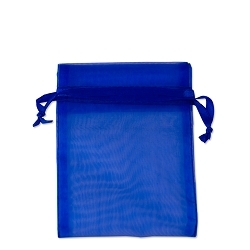 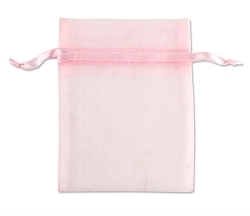 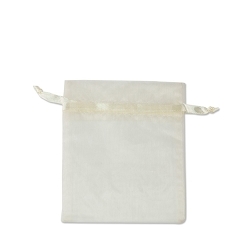 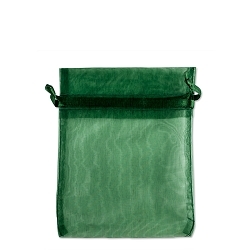 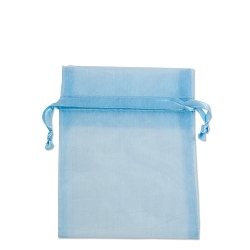 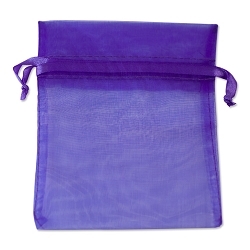 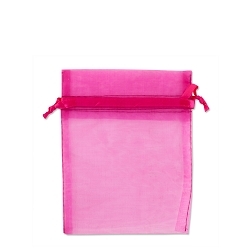 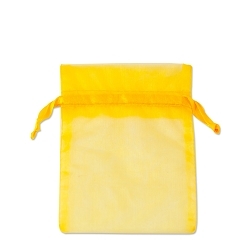 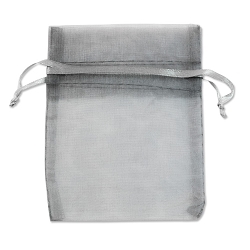 Our organza favor bags are made of a sheer silky organza fabric making the bags see-through.